That is VETPAW. The organization we donate to this year. The U.S. Veterans with combat skills are committed to protect and train Park Rangers and support their communities in the fight against poachers. This way they make a difference and help to save African wildlife. We think the work VETPAW does is extremely important as the killing of African wildlife is out of control. The Park Rangers are overwhelmed and outgunned by criminal poachers. That’s why they do need our support badly. Especially because they practice what we stand for. They fight back to save wildlife. Thanks to your MOST HUNTED support we can donate to VETPAW and help in the fight against the illegal wildlife trade. 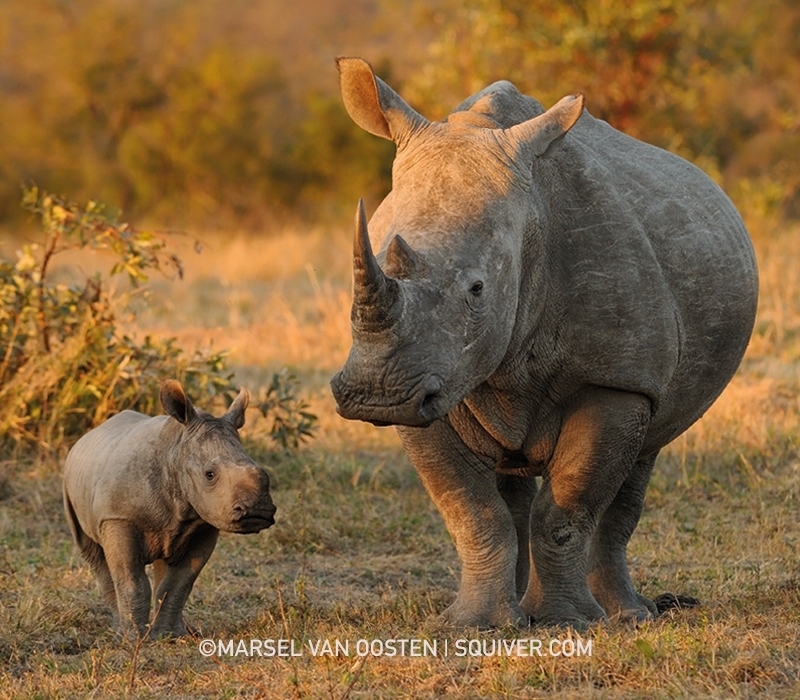 The goal being to help end the African poaching crisis and conserve endangered species. Click here to find out more about VETPAW or donate directly. This entry was posted by MOST HUNTED in Uncategorized. ← A little roar with a big impact.